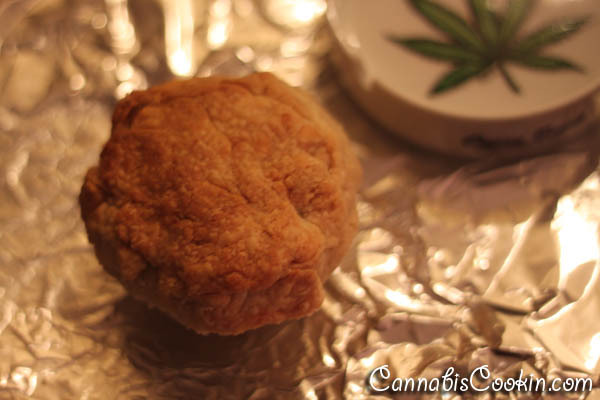 Today’s post is about, cooking with marijuana, adding marijuana directly to food. It’s pretty frowned upon! People don’t really appreciate having cannabis added to their food for a number of reasons. While it is frowned upon, that doesn’t mean it’s always a bad idea. We need to remember that when doing the cannabis extraction, one loses a fair amount of THC by the time all is said and done. That’s why when you are working with smaller batches of cannabis, you want to be careful to conserve as much of the cannabis sativa, or indica, that you possibly can. 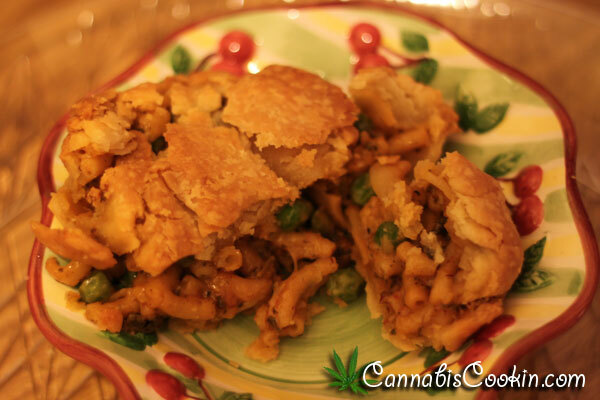 This mac and cheese pie is infused directly with ground cannabis bud! A) All stems are REMOVED!! While it is okay to cook with marijuana stems when you are doing an extraction (butter, oil, etc)… it is NOT okay to cook with marijuana stems directly in the dish itself. Marijuana stems are very fibrous, and they are not delicious. 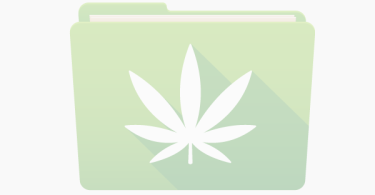 Marijuana stems may even hurt your teeth. B) You are working with a fat that is abundant enough to bind to the THC in the marijuana adequately. After you grind your cannabis, you can add it to a dish that has a high enough percentage of fat. Cannabis Cookin’ is working on getting lab results so we can know for sure how much fat is needed to bind THC properly, but until then, we will let you know which foods work for sure. Cookies with high % of butter (not margarine), baked casseroles with lots of cheese and mayonnaise (example, mac and cheese), anything with lots of bacon fat, meatloafs, etc. C) You don’t care about taste, or you do a damn good job to mask it. Let’s face it! The taste of marijuana isn’t for everyone. 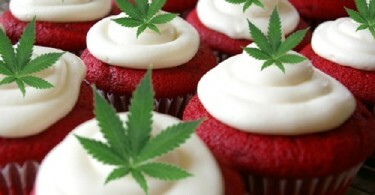 When you add marijuana directly to a dish you are going to be seriously amping up the marijuana flavor. 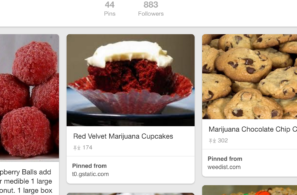 Do yourself a flavor, and pick a recipe with a strong taste, or one that doesn’t clash with the marijuana too terribly. I find that if you season mac and cheese adequately, it’s a good candidate for this. 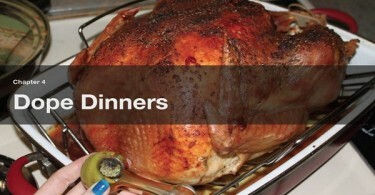 The marijuana is baked directly into this yummy dish. 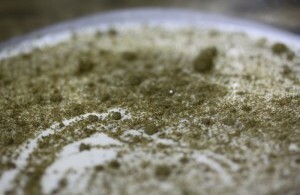 As you can see, the flecks of cannabis, blend in with the other herbs & spices! How much should I use as a dose per person? Dosing is tricky. If you are a casual medical user, .5 gram per serving of top shelf indica cannabis bud should do. Add .2grams to this total if you are using Sativa bud. If you are a frequent medical user, 1 gram for top shelf indica cannabis bud, or 1.3 grams for Sativa. Keep in mind that this is just a guideline, it’s all about what feels good to you! Cannabis Sativa generally isn’t as crystal heavy as it’s Indica counterpart — the effects can also be harder to notice as it offers a more cerebral high. This is why we use more cannabis sativa when making edibles, than if we were looking for the effects of the indica plant, which are much more obvious.